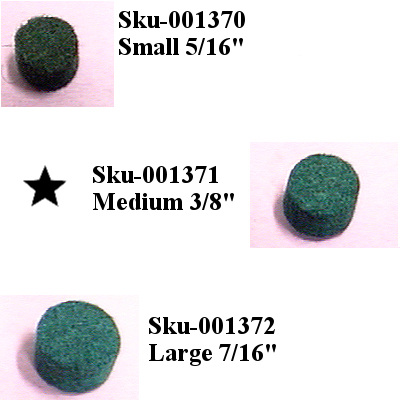 Pads/Felts, Newark Musical Merchandise Co.
Micro 100 Assorted Flat Green Felts For Sax Keys. 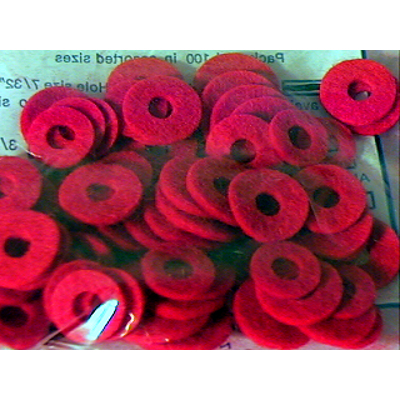 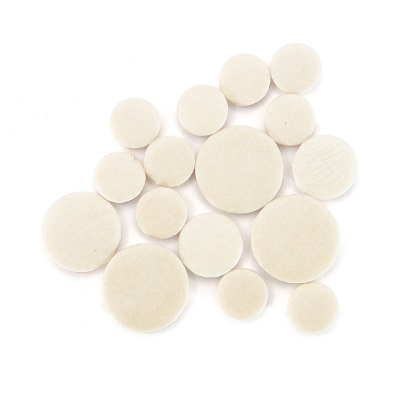 Micro Assorted Red Felt Valve Washers 100 Pack. 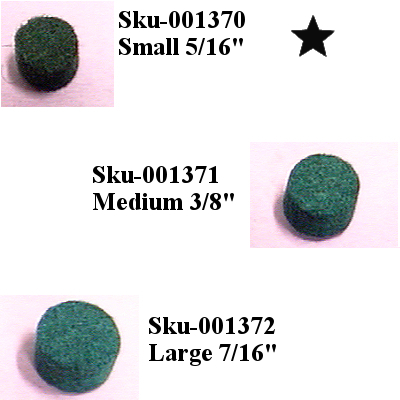 Micro Sax Bumpers Large 7/16" 100 Pack. 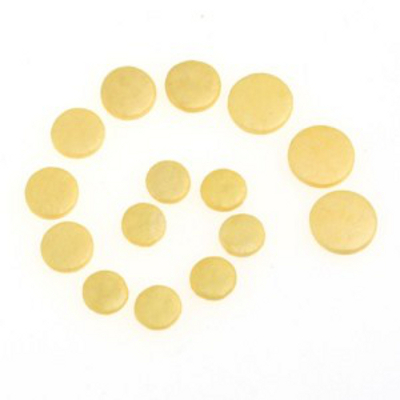 Micro Sax Bumpers Medium 3/8" 100 Pack. 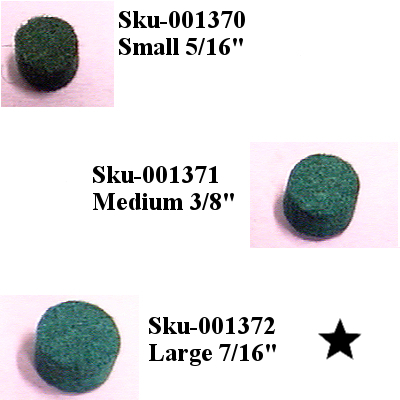 Micro Sax Bumpers Small 5/16" 100 Pack. 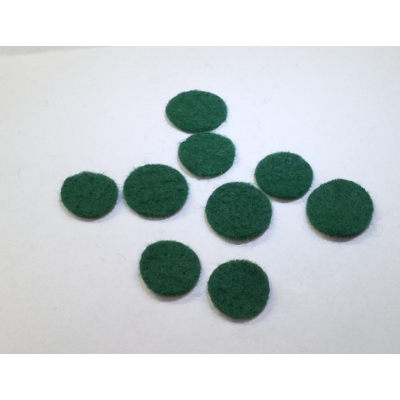 Micro English Horn Pads Woven Felt Bladder. 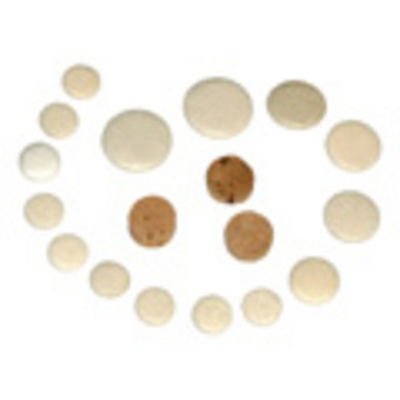 Micro Bassoon Pads Tan Kid Woven Felt. 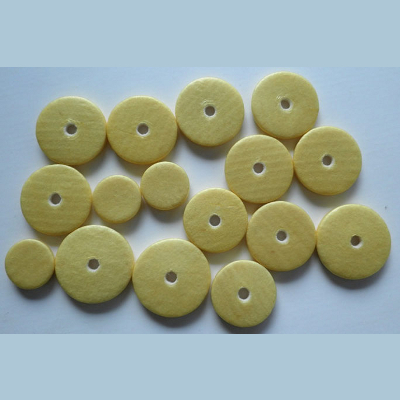 Micro Oboe Pads Woven Felt Bladder. 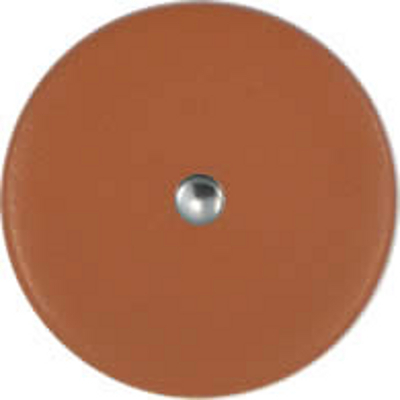 Micro Flute Pads Complete Bladder. 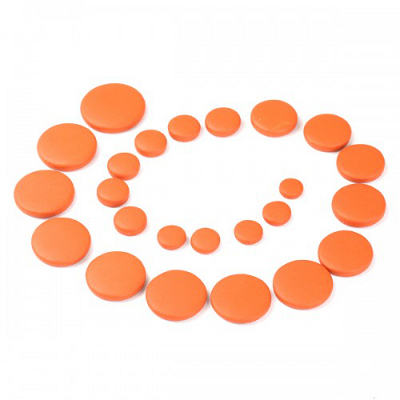 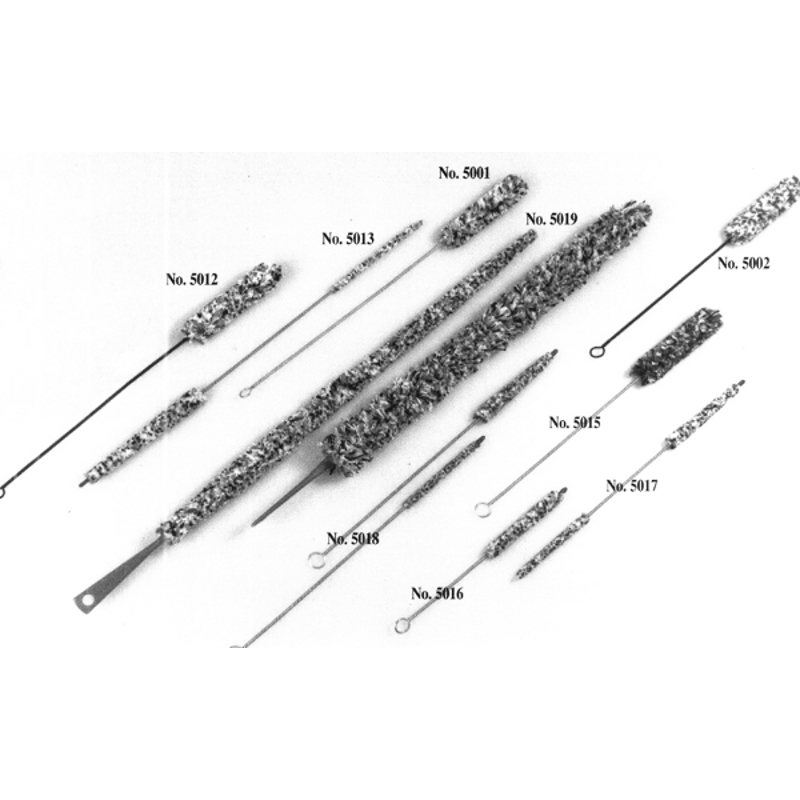 Micro Clarinet Pads Albert System.